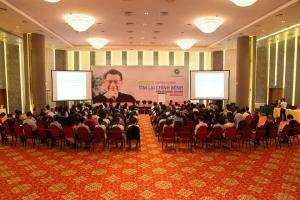 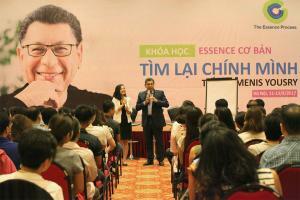 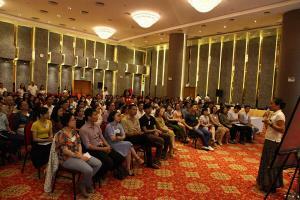 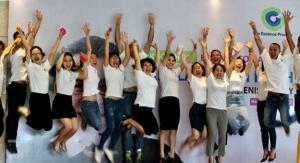 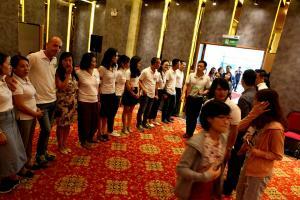 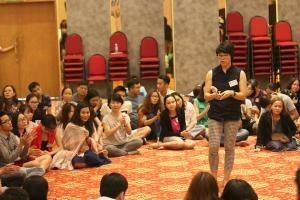 There was an explosion of happiness and energy at Essence Process Vietnam! 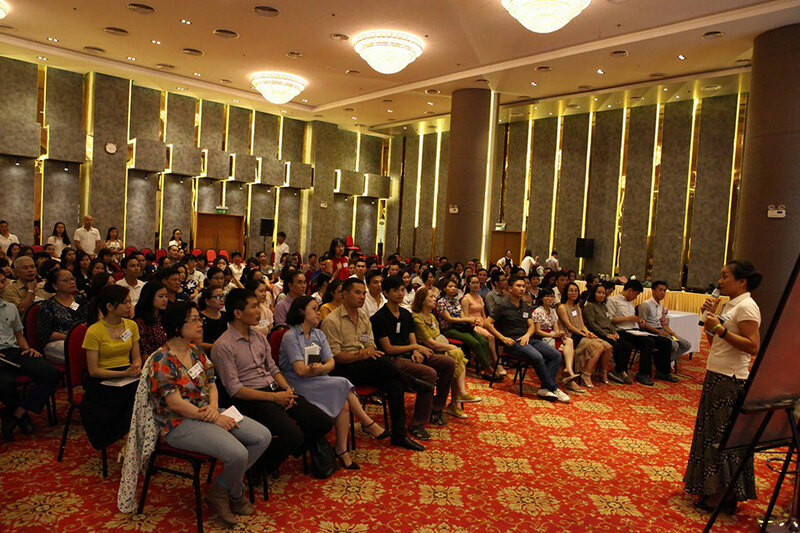 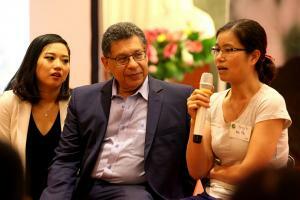 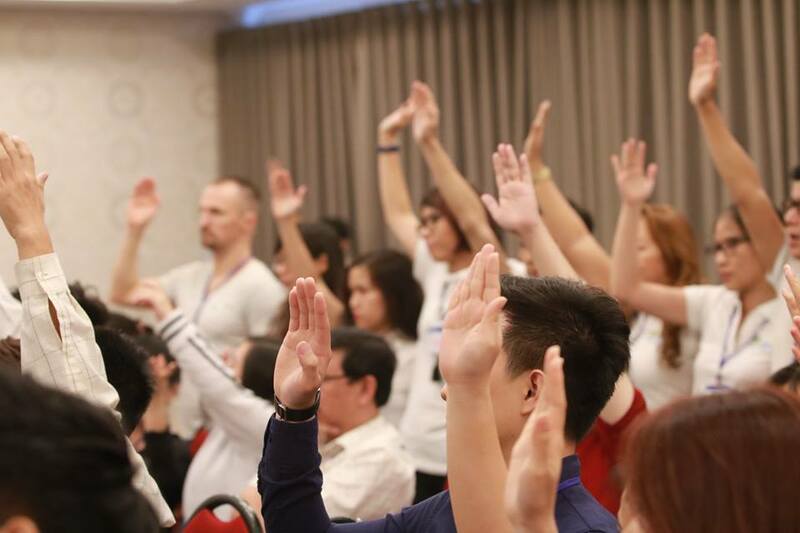 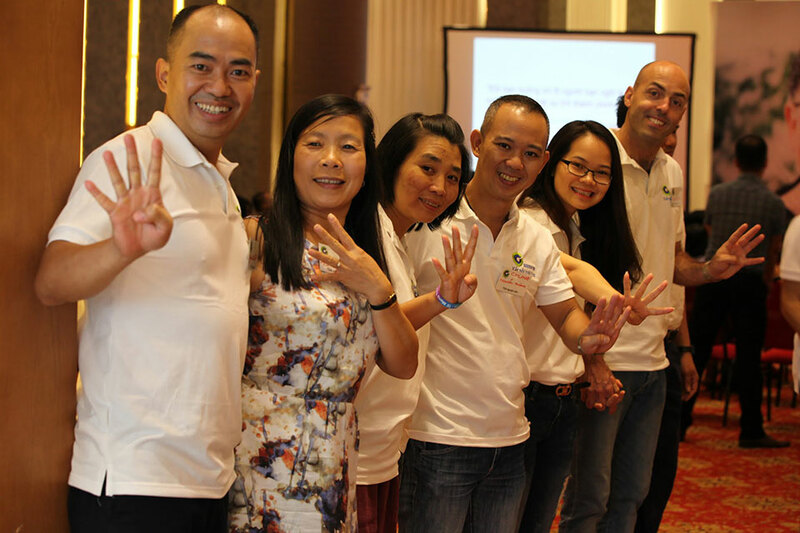 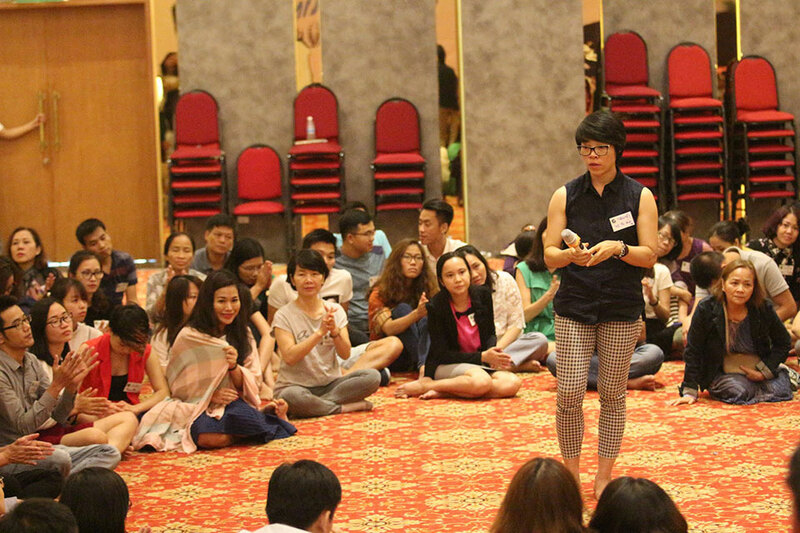 The first Essence Process Foundation course in Hanoi ended in an atmosphere of general euphoria, participants and assistants experienced emotional moments, leaving memories that’ll last forever. 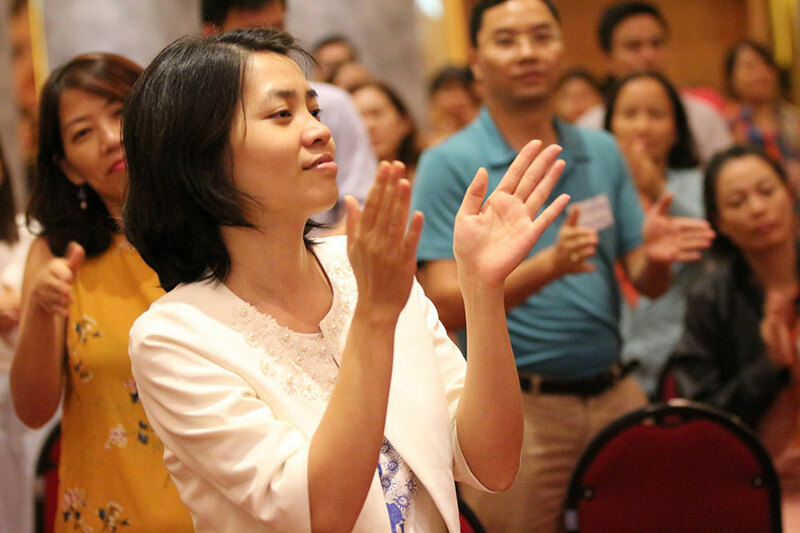 A major theme of this course was how Western ideas about personal development have appeared in the East, and how philosophies of life in the East challenge Western individuality. 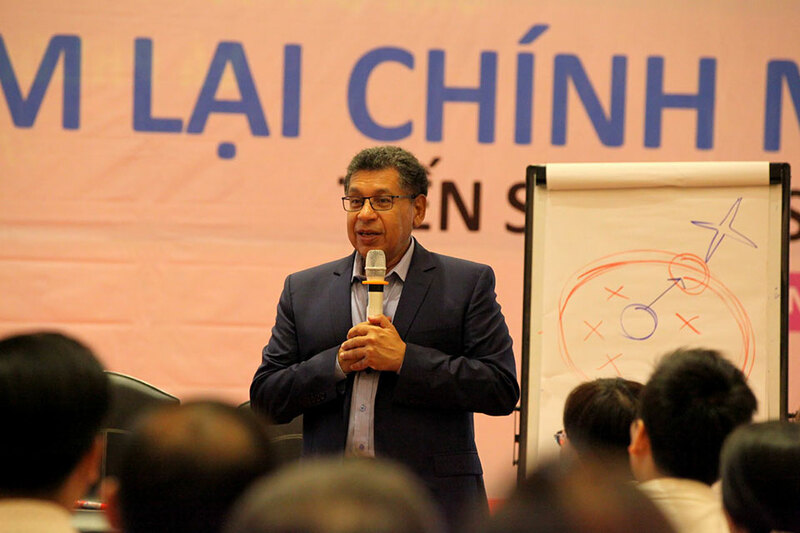 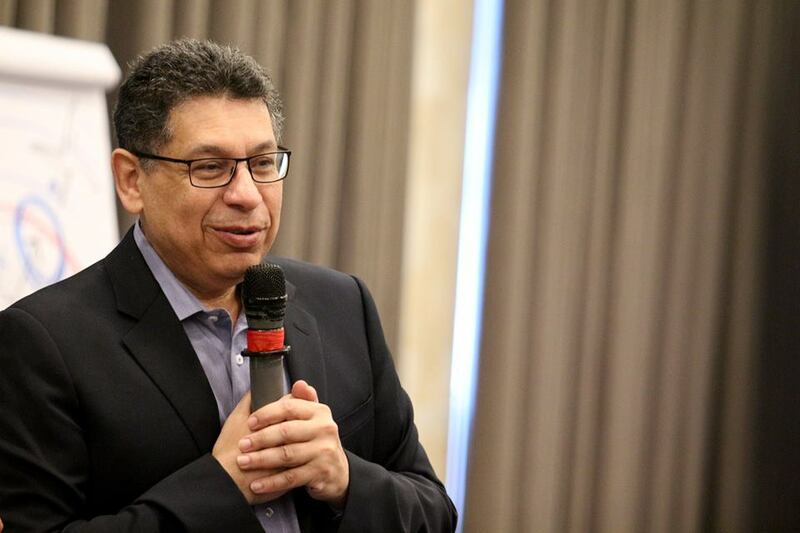 But the work doesn’t end here, the seminars held by Dr Menis Yousry will continue in Vietnam with the Essence Process Foundation course in Saigon, then a return to Hanoi for the Essence Process Advance course.